Chicken and Yukon Gold Skillet deliciousness in just one pan! Chicken and Yukon Gold Skillet is a savory delightful dish. I love how this is an all in one dish. Protein, healthy fats, veggies/fruits, and more! 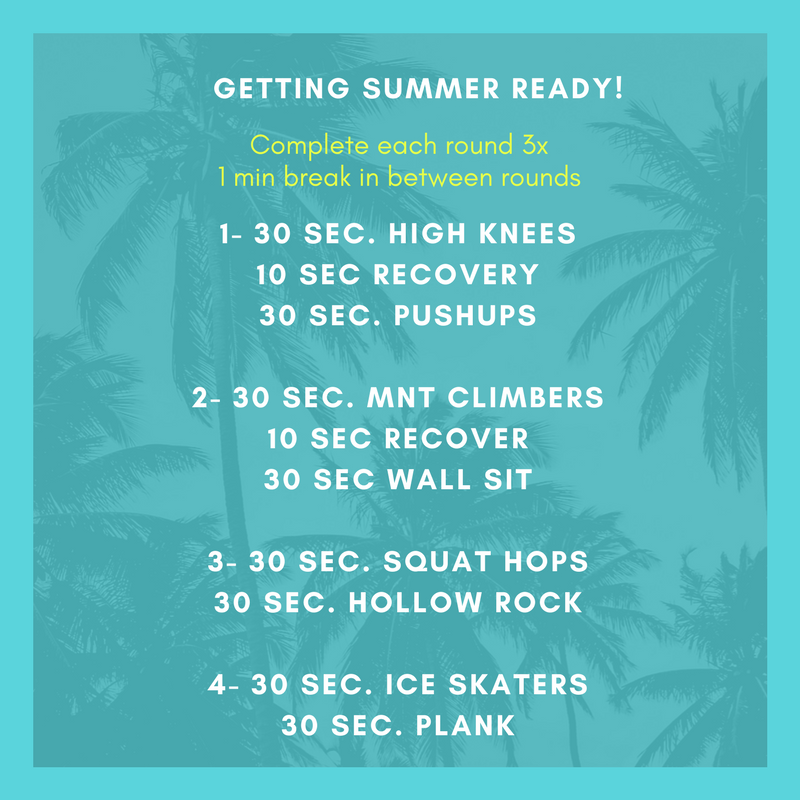 Now it’s time for our Fit Friday Workout! Spring break is here! My kids are celebrating while I am looking at my calendar trying to figure out what is staying and what is going for the week. I think most of it can stay, with a little finesse. We are staying in town, at least for now but my brain is thinking of a quick possible get away, so life shouldn’t be too crazy. Plus it gives me a dry run for summer. What is great this year is that we seem to be on a pretty good schedule with my bonus girls, this is a first and allows for much better planning. I still need to make sure I have a great workout in my pocket that is doable at home and not too time consuming. 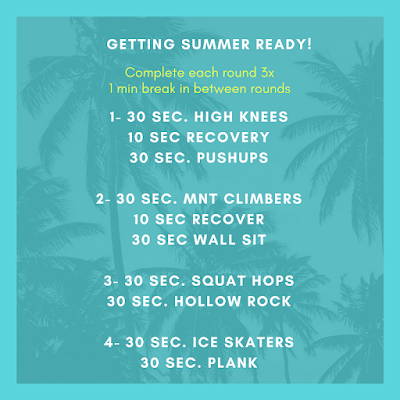 After all, summer will soon be here and now is not the time to skip workouts. So let’s look at our high energy workout for this spring break. As we are heading outside and enjoying some sunshine remember to grab those water bottles as you head out the door. We often get out of the habit during the cold winter months, it is time to start remembering. Enjoy this Chicken and Yukon Potato Skillet over your Easter weekend! Happy Easter! Heat 1 tablespoon olive oil in DaTerra Cucina 11inch ceramic frying pan with lid; over medium high heat bring oil to almost the smoke point. Cook chicken breasts for 2 minutes per side to brown, reduce heat to medium, cook 2-3 minutes per side, turning as needed until cooked through and reaches temp 160 degrees F.
Remove from pan, cool 5 minutes and shred; set aside. Add remaining olive oil to skillet, add onions and cook 2 minutes, add garlic and cook 1 minute. Add potatoes; stir to coat, cover with lid and cook 15 minutes or until potatoes are softened. Place chicken in the center of potatoes, cover with lid for 2 minutes or until hot. Top with avocado, heirloom tomatoes, gorgonzola cheese crumbles.